Conveniently located in one of Sydney’s most beautiful suburbs, the expert team of Mosman Hairdressers at Little Salon Co. offer skilled service within an intimate salon environment, delivering a truly personalised approach from the moment you walk through the door until the moment you leave. At Little Salon Co. hair salon in Mosman, we believe in healthy hair that shines and enhances your overall look and feel. 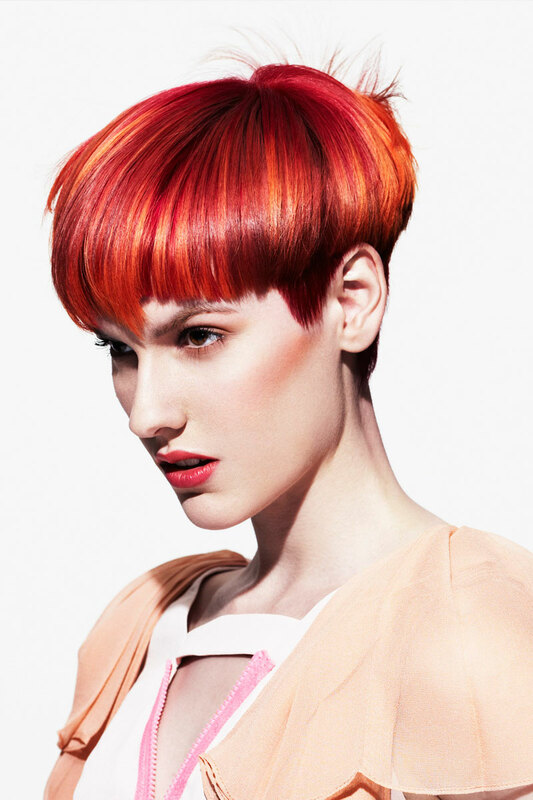 We also believe that communication is the foundation to a successful hairdressing appointment. Through extensive training and ongoing education our attentive and expertly skilled team will advise you on current trends and timeless looks. Understanding that everybody is unique, we will create beautiful colours and styles that are manageable and maintainable for you the individual. To deliver the best results possible, our team of Mosman hairdressers at Little Salon Co. use carefully curated professional hair care products. The Goldwell professional colour range conditions and strengthens the hair while delivering the most luminous blondes, multi-tonal brunettes and rich vibrant reds, while KMS professional hair care products also us to create unique and natural styles. To experience the trademark Little Salon Co. warmth and care for yourself and let the caring and consulate Little Salon Co. family create an authentic and beautiful look just for you, please call us to book your appointment on (02) 9960 1611.